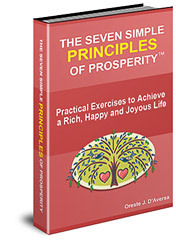 Delivering practical information that produces results, inspires and changes peoples lives! 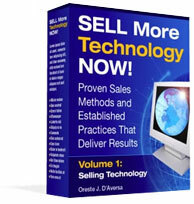 Proven Sales Systems that Deliver Results!" more money with less effort!" 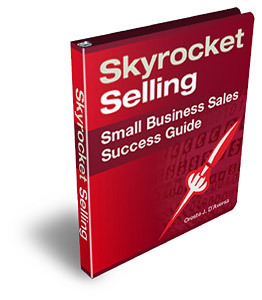 Attract Clients and Grow Your Business!" 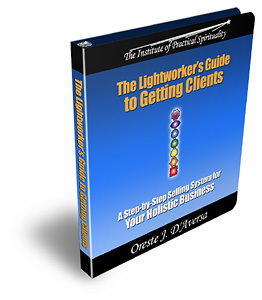 The Ultimate Personal Networking System that Delivers Superior Results! 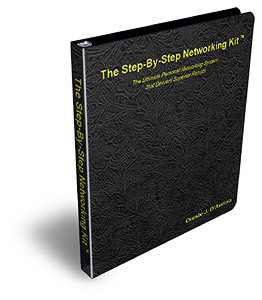 or your next love affair you need know how to Network! 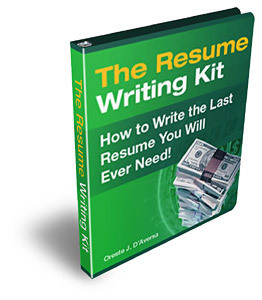 The Resume Writing Kit and Get the Job of Your Dreams! What you MUST know on how to write an effective Resume! Oreste "Rusty" D'Aversa has over twenty years experience in various aspects of corporate work in a host of different industries. As the owner of Metropolitan Executive Search and Outplacement Services (www.MESOS.biz) he is an Executive Recruiter, Outplacement/Career Consultant, Job Search Coach, former Human Resources and Hiring Manager and Author of The Resume Writing Kit and POWER Interviewing! In his capacity as an Executive Recruiter, he works with companies to find qualified candidates for placement. He is one of the "Gatekeepers" who prepares job postings, reviews Resumes and interviews candidates for hiring companies. He has appeared on radio and television as well as being a Speaker, Trainer, Consultant and Job Search Coach for individuals and the nationally renowned 6FigureJobs.com / AllenAndAssociates.com part of the WorkStream.com group of companies. What Are You Doing with Your Life ? Does Your Life Feel Empty ? Do you feel that something is missing from your world ? the lives of others and on the planet ? 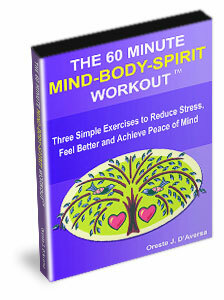 Try These Powerful Exercises To Help Children, Parents, and Teachers – Risk Free! 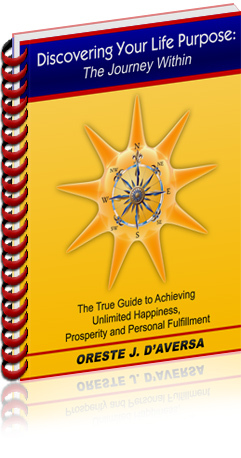 Feel Better and Achieve Peace of Mind! 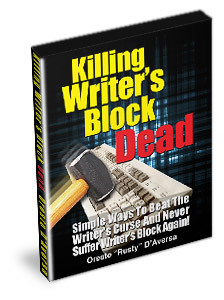 Simple Ways To Beat The Writer’s Curse and Never Suffer Writer’s Block Again! Achieve Your Best on Every Test! 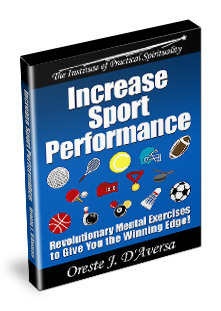 Whether you’re a professional or amateur athlete you can now learn how to significantly improve your game. Athletes know the game really begins “In the Mind”. Exercise the mind and the body will follow. 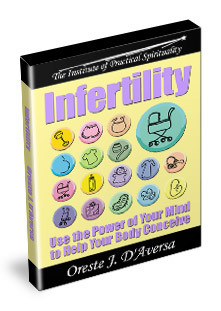 Most experts define infertility as not being able to get pregnant after at least one year of trying. Pregnancy is the result of a complex chain of events. Mental conditioning through visualization can help your body conceive. 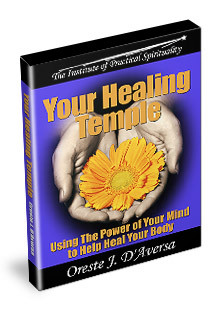 Learn how to use the power of your mind to help heal your body. By using Progressive Relaxation, Guided Meditation and Creative Visualization techniques your body, mind and spirit can work as one to help heal you from “Dis-Ease”. 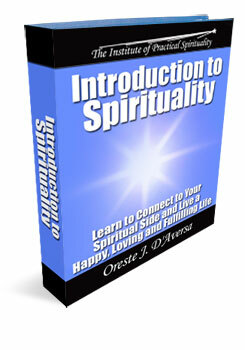 Live a Happy, Loving and Fulfilling Life! - Audio Products (Audio CDs).